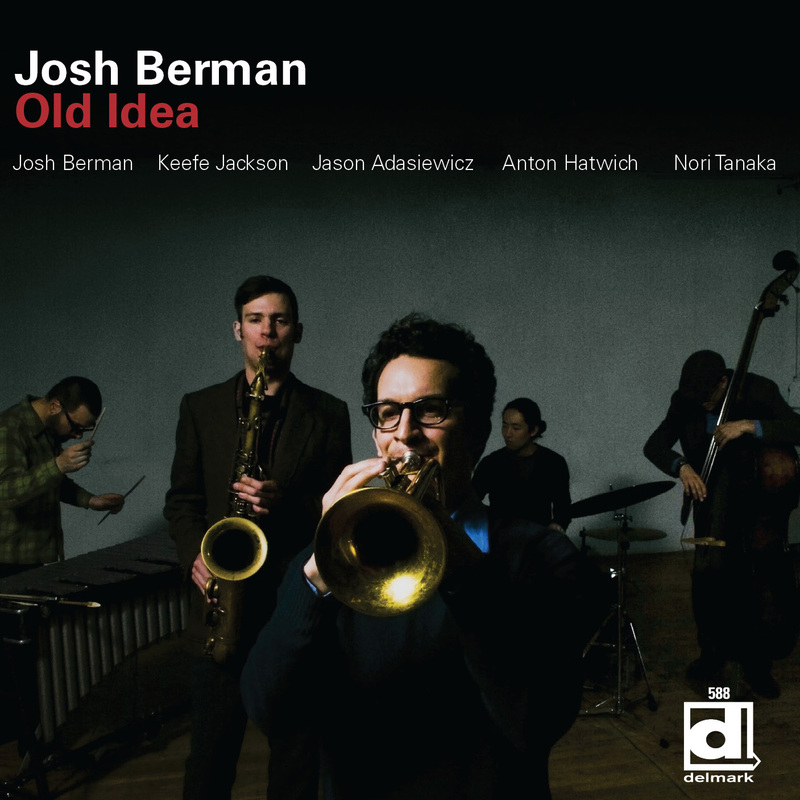 For a decade jazz cornetist Josh Berman has been a mainstay of the post-Vandermark generation of Chicago improvisers, a wide circle of ambitious musos who meet up in varied ad hoc or fixed settings: a circle including all the players in Josh’s group Old Idea. He’s already recorded some–as part of a quartet on Chicago-Luzern Exchange alongside tenor saxophonist Keefe Jackson, with Jackson’s big and small bands Project Project and Fast Citizens, with Jason Adasiewicz’s quintet Rolldown and Rob Mazurek’s Exploding Star Orchestra. 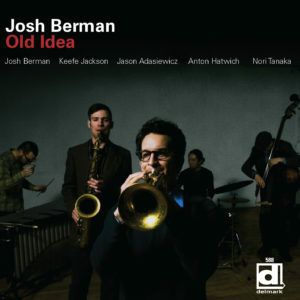 Old Idea is Josh’s debut release as leader. With Keefe Jackson, tenor sax; Jason Adasiewicz, vibes; Anton Hatwich, bass; Nori Tanaka, drums.